Forever Entertainment and SEGA have teamed up to co-create and publish Panzer Dragoon: Remake and Panzer Dragoon II Zwei: Remake, classics in the rail shooter genre that were first released on SEGA Saturn. The hope is that their efforts will make it more attractive to modern players while remaining faithful to the original game’s story, with the first materials promised to be shared in the coming months. 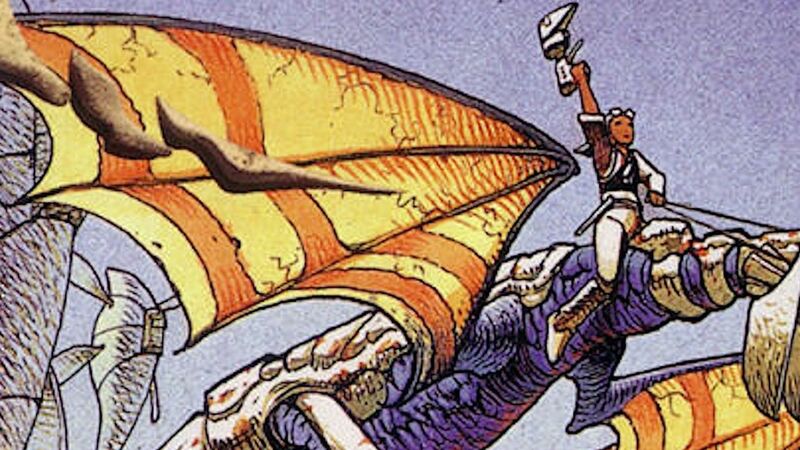 Panzer Dragoon: Remake will release in 2019, with Panzer Dragoon II Zwei: Remake to follow later.